Simson Cards now have a new simple and secure method to transfer your digital files. 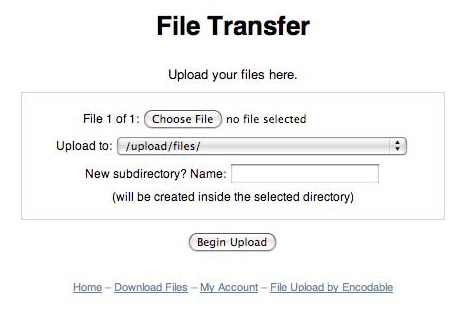 upload your files to, this means only YOU and SIMSON CARDS have access to the files. • Fill out the form and submit. (Your email address will be verified by userbase@simsoncards.com.au). • You will receive an email from userbase@simsoncards.com.au, click on the link to confirm your email address. • Your account will be then approved by Simson Cards. You will then receive our confirmation by email. 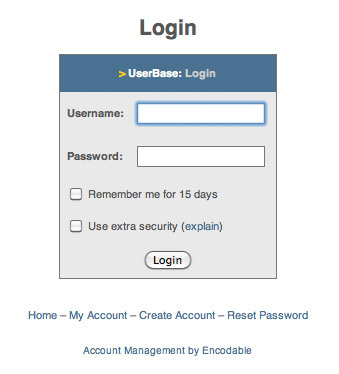 *Once approved, you can login to your account using your username and password. • Choose your files for upload. NB. You will need to compress all folders into a ".zip" file. To Log Out, simply click on "My Account", then click "Log Out".